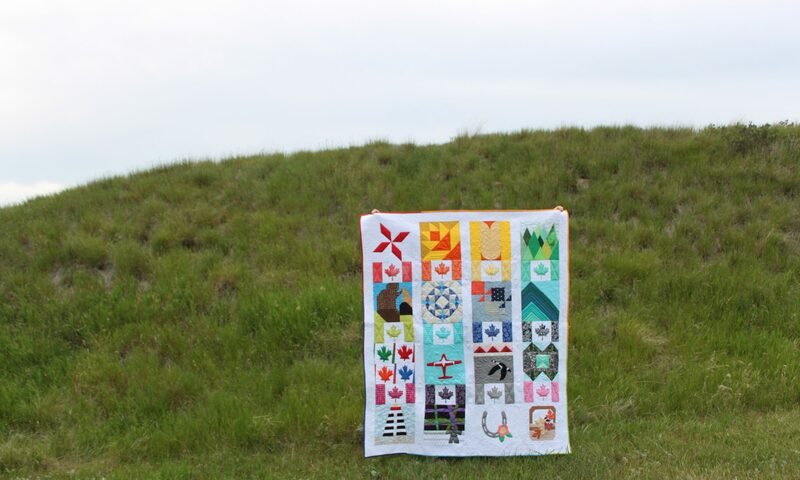 First up is a mini quilt that I sewed for “The Strawberry Swap” on Instagram. I mailed it out on Thursday so my partner doesn’t have it yet but I’m almost positive she is not following my blog. 🙂 There was a pillow similar to this on Pinterest but it was paper pieced. I did mine with applique and enjoying trying out the blanket stitch on my machine for the first time. I changed out the thread to match each piece of fabric so it took a few sewing sessions to get the blanket stitching finished. 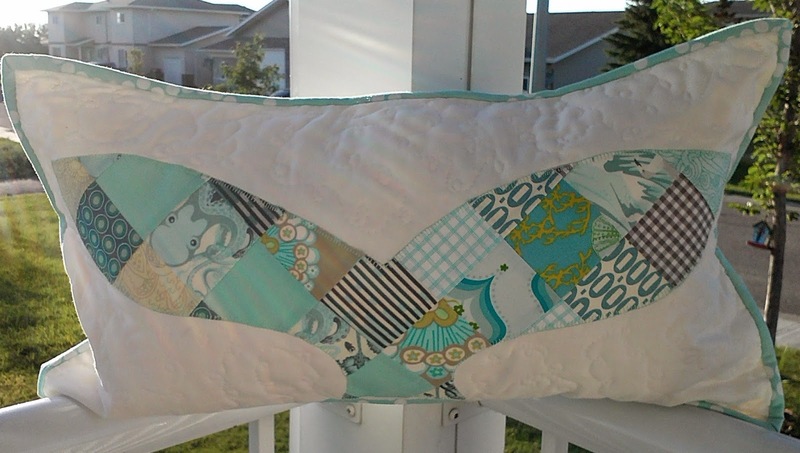 Next up are three pillows I made for the “Sewvivor” challenge #1. I didn’t make it into the top 16 contestants but I am sewing along. The hashtag on Instagram for the sew along is #sewvivorsewalong and the first challenge is “Nautical.” I designed these decorative whale pillows for my son’s bed. Here is the back of the pillow. 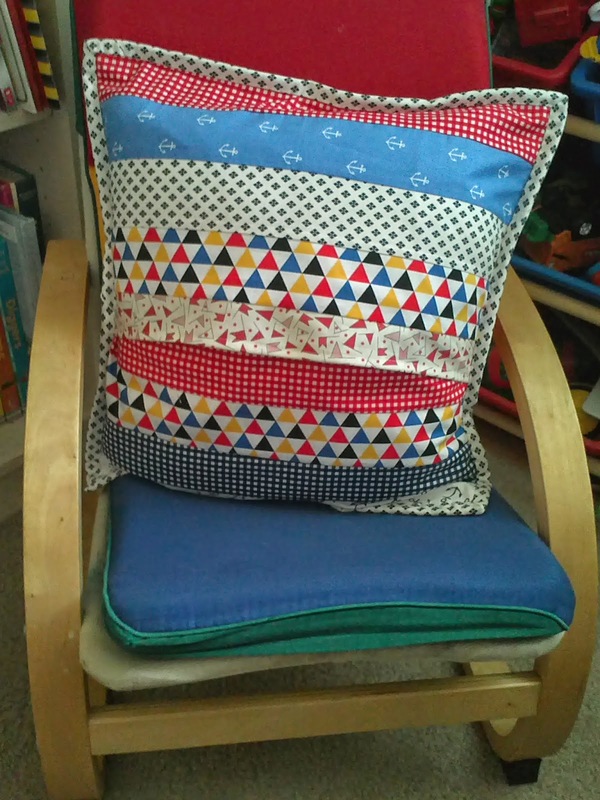 This was the first time I used binding on pillows and I love it! It’s like a mini flange on the edges without all the fussing. I think all my pillows will have binding from now on. So those are my projects for #Sewvivor and #TheStrawberrySwap on Instagram. 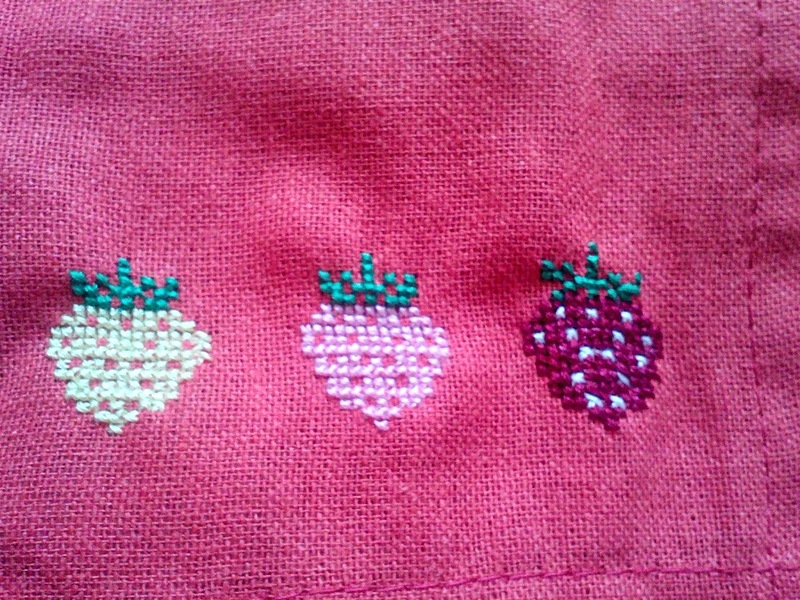 Now I’m onto working on the #VeryCherrySwap and also the first gift for the #CanuckBdayClub. Busy! Come find me on Instagram if you’re on there. 🙂 There’s a button up in the mason jars on the right side of the screen. Love love all of it Anita!! Those pillows are killing me!! I love them!!! Thank you Euphoria Jessica! 🙂 Thanks for stopping by. Your strawberry swap items are the best, your partner really is lucky! 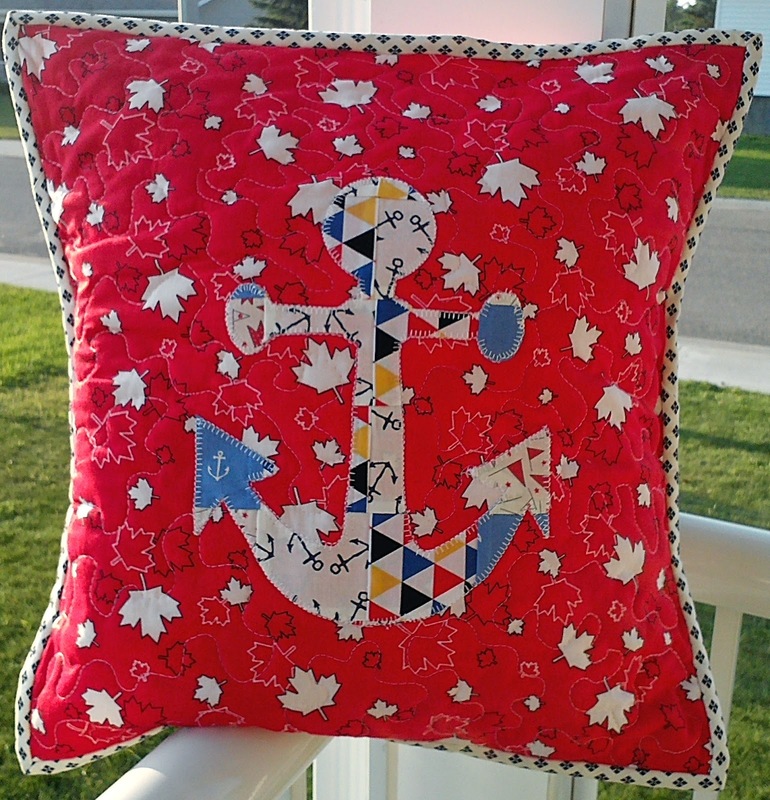 I love your Sewvivor pillows, just lovely and I know your son will love them! What great finishes. 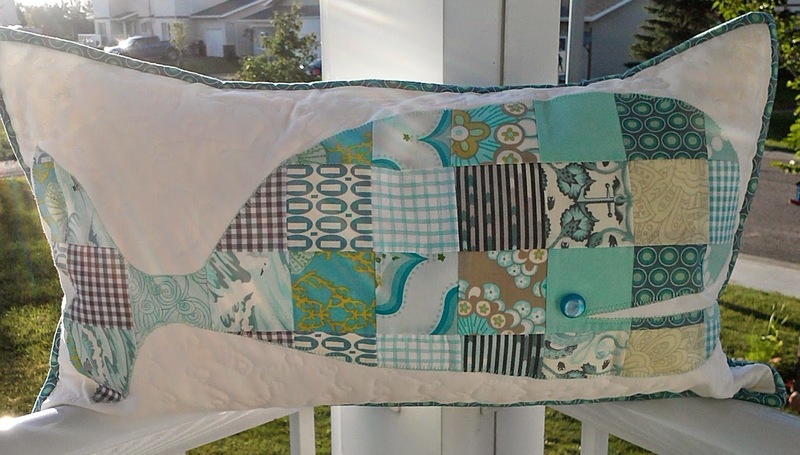 I can't decide which is lovelier, the strawberry quilt or those fab whales. Instagram can be intense, yet you must be brilliant about how you utilize it.